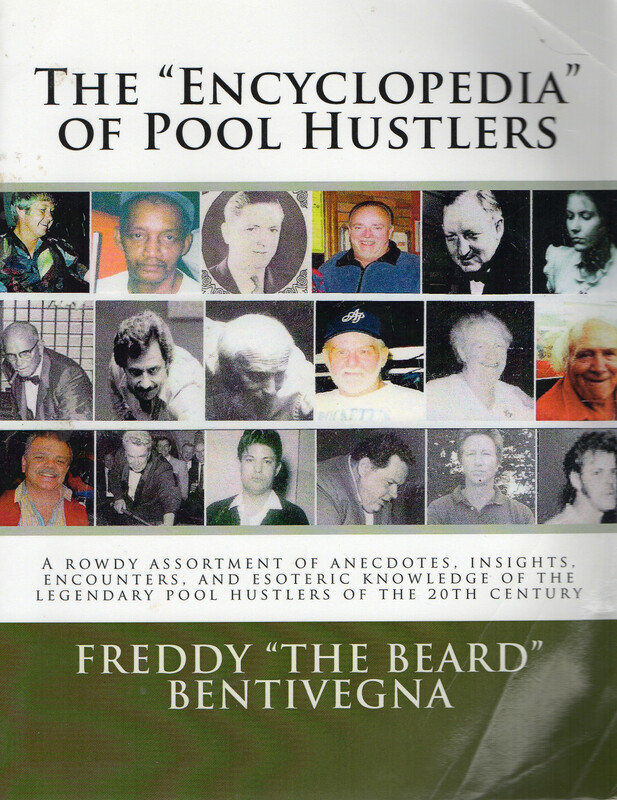 This isn't a scholarly compilation of information; this is a firsthand account of life as a hustler, and when you have as many years under your belt as "The Beard", you can bet that you'd have your fair share of hairy stories. Pro9.co.uk - American pool in the UK and Europe. 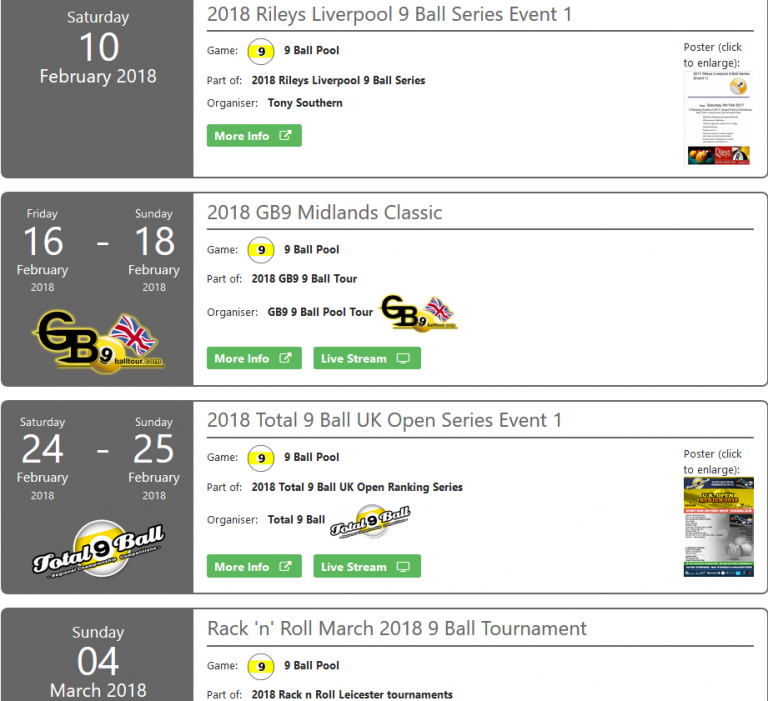 azbilliards.com - The biggest and busiest cue sports site on the internet (US-centric). Pro Snooker Blog - Great snooker news site / blog.